More people have access to a cell phone than a toilet! 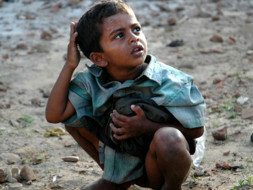 About 70 percent of households in India don’t have access to toilets, whether in rural areas or urban slums. 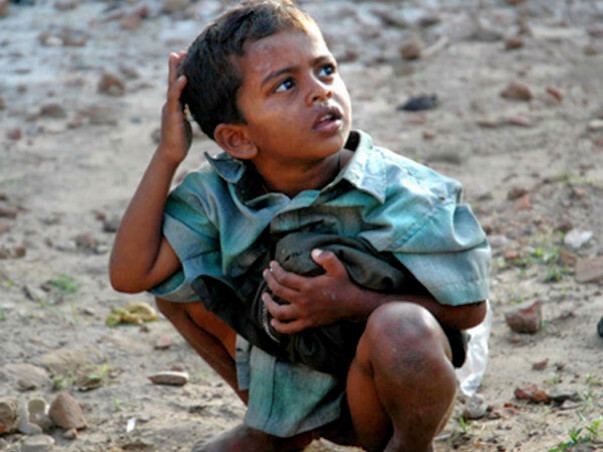 Roughly 60 percent of the country’s 1.2 billion people still defecate in the open. 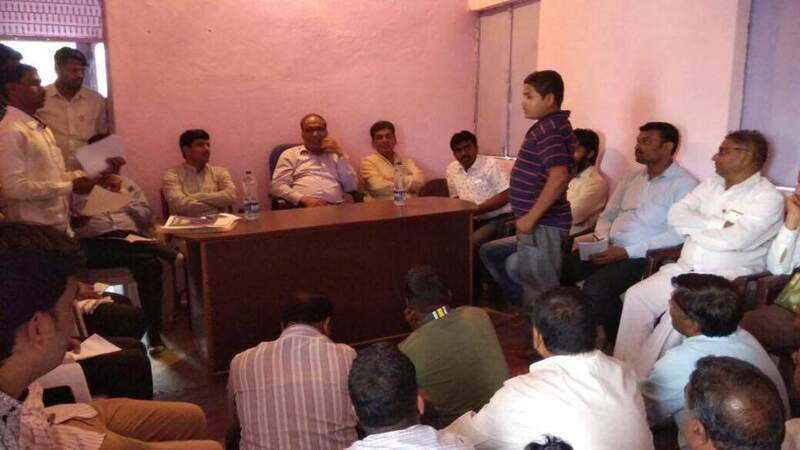 NITK Surathkal Whatsapp group discussion turned into something concrete, we have decided to support atleast 100 toilets at village Halgara and Rajewadi (Tal: Nilanga, District: Latur, Maharashtra) to make the village open defecation free. Why did we choose Halgara village? 1 Toilet = 5000 INR or $90 approx. 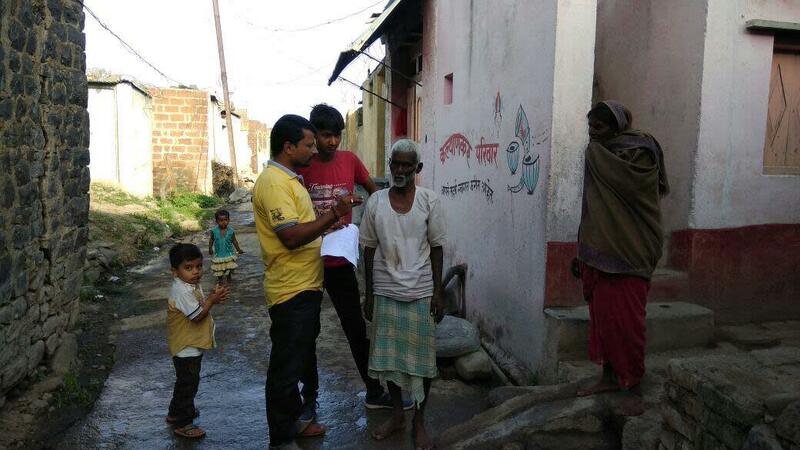 Number of toilets needed at Halgara, Rajewadi Village is 700. 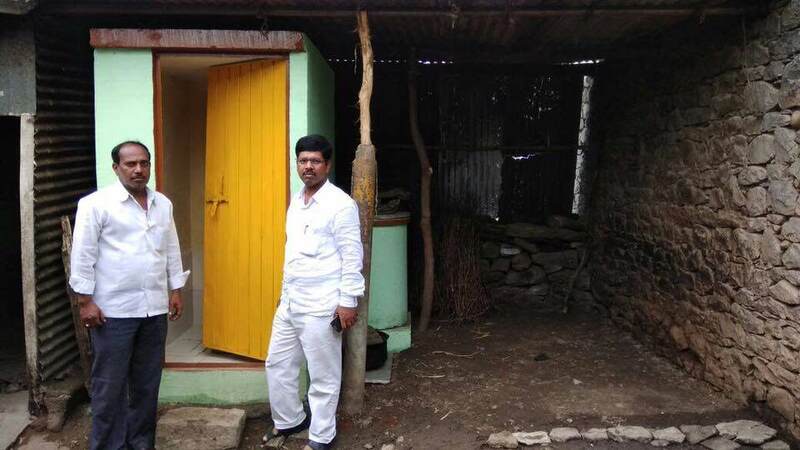 Yahoo has funded for 200+ toilets, we want to support atleast 100 toilets. Construction will start on 15th August 2017. 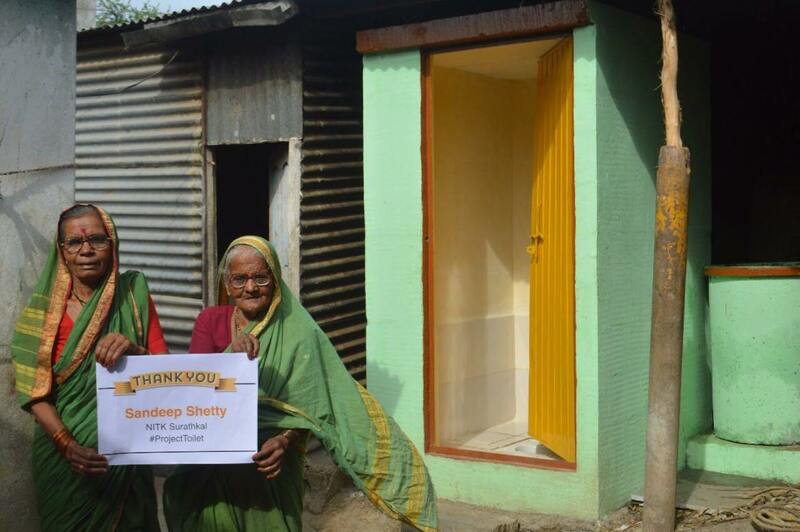 Feeling Inspired, donate now - support one or many toilets. Have more questions, post it below in comment section. 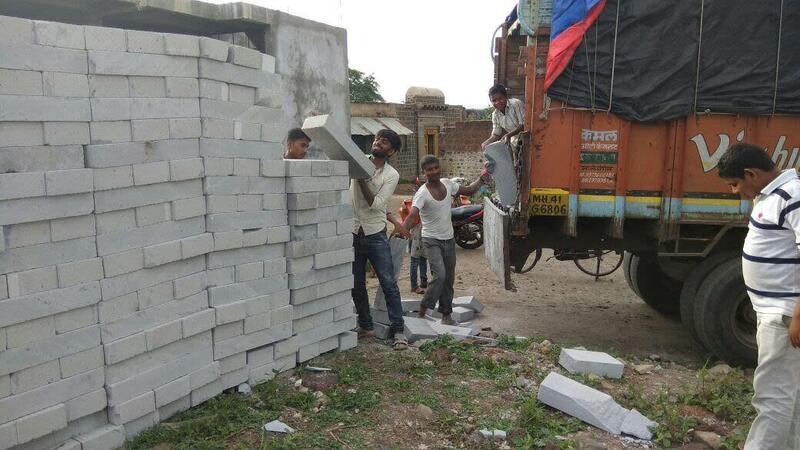 We have more materials procured for building the next batch of toilets. Here are two more toilets constructed. The villagers are very thankful for all the help. A little donation from our side goes a long way making a big difference for these people. 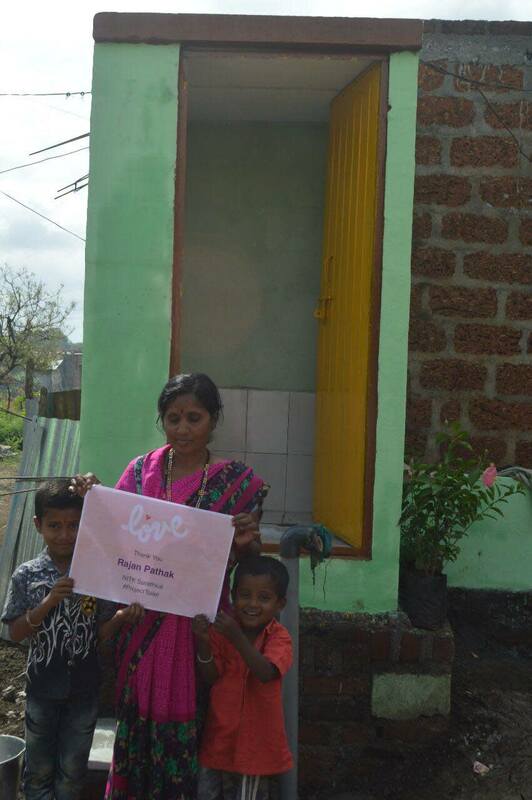 Completed construction of 1 model toilet (Beneficiary: Datta Hattarge & Family), 3 in progress (Beneficiary: Shankar Bandgar, Vilas Savare, Bankat Patil & family). Worked with Government to identify 225 list of beneficiaries for phase 1. 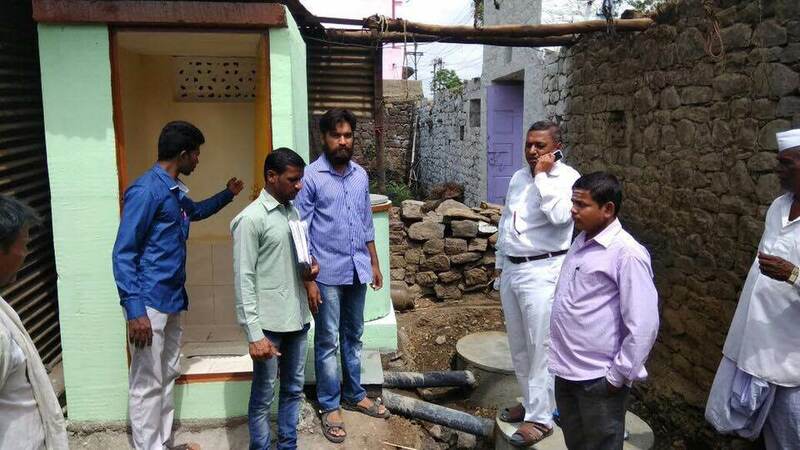 Government officers ZP CEO Manik Gurhal, BDO Rajkumar Mukkawar, Extention officer Ankush Birajdar visited model toilet and promised all required help from Government. 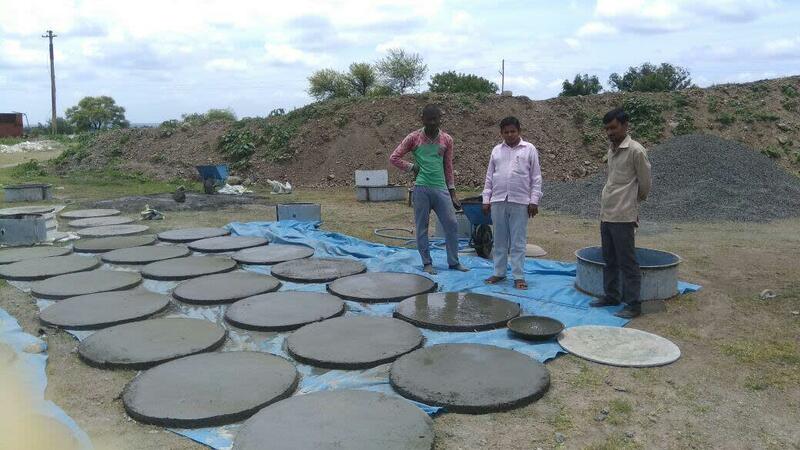 Target for first 10 toilets by August 15th. Engaged with Schools, Anganwadi workers for awareness. Planned school rally in next one week. Happy Birthday Vishal.. Keep up the good work.